“It has been an honor and a privilege to serve my neighbors as a community organizer and as a State Representative over the past several years. After much deliberation, guidance, and encouragement, I am seeking the support of people in Wisconsin’s 4th State Senate District – who deserve new leadership that they can trust – to serve as their State Senator. “I have worked to make our neighborhoods safe, secure, and more vibrant places to live, so that our children and families have the best chance to sustain and succeed. Unfortunately, Governor Walker, the Republican controlled Legislature, and politics-as-usual in the Milwaukee area have stood in the way of true progress for our neighborhoods. “Now more than ever, we need fresh, transformational leadership with a vision to not only address our serious challenges, but also unlock our untapped potential. As State Senator, I will fight for a vision that ensures the best public education for our children, curbs the tragic and senseless epidemic of gun violence, and builds ladders of opportunity for our neighbors to thrive and succeed in life. 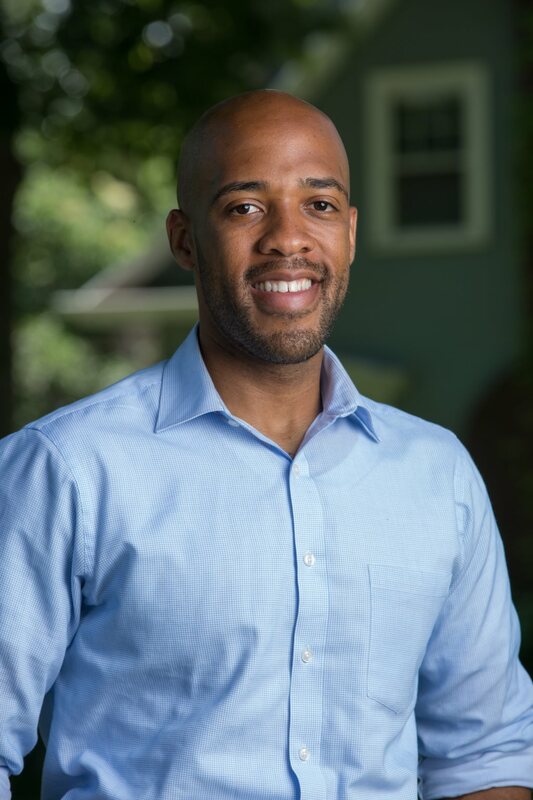 As a community organizer, Mandela has experienced the greatness of the Milwaukee area and also its most potent challenges, which compelled him to seek a seat in the Wisconsin State Legislature. Mandela is serving his second term as State Representative for Wisconsin’s 11th Assembly District, which includes the City of Milwaukee’s north side and parts of the City of Glendale.